SUN TUNG LOK Chinese Cuisine was founded in 1969 by the Yuen family. 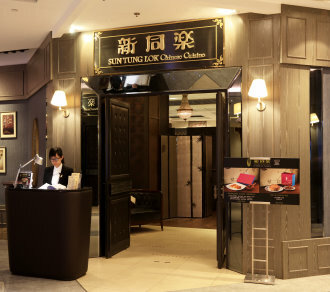 Over the last four decades, their focus on top quality Guangdong cuisine and tailor made customer service has lead their restaurant to an unparalleled reputation in the market. In 2011, SUN TUNG LOK Chinese Cuisine was named a MICHELIN 3 Stars restaurant by the famous gourmet dining guide.